Hedge funds love Boeing, which has roared back after some stumbles earlier this year. Hedge fund managers are boarding Boeing. 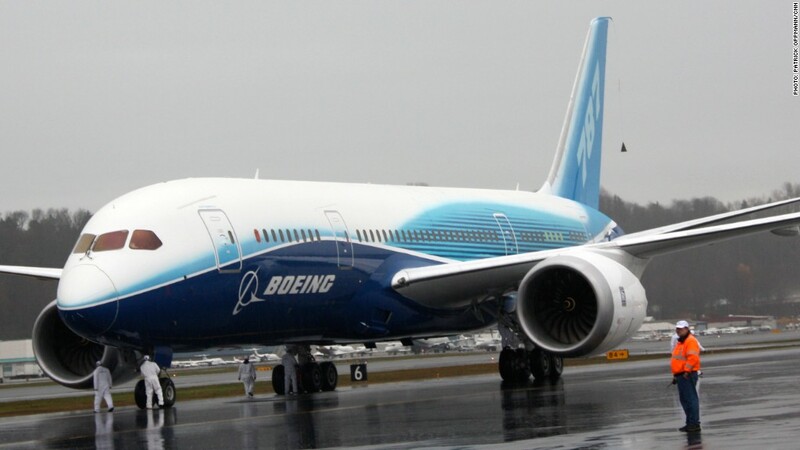 It's unclear whether the top hedge fund managers would bet on riding one of Boeing's troubled Dreamliners, but Boeing (BA) was the favorite stock of the top 50 hedge fund managers in the world in the first quarter of 2013, according to FactSet. Hedge funds poured roughly $1.6 billion into Boeing, helping push the airplane manufacturer's stock up 31% so far this year. Apple (AAPL) was once the "it' stock among hedge funds. That's changed. Last year, the iPad maker was the most widely held stock among hedge funds. Now only 40% hold Apple. Google (GOOG) is now the most widely held technology stock: 62% of the top hedge funds have a stake in Google. SAC Capital and Soros Fund Management both hold stakes in Google, but it's too soon to know whether we will see Steven A. Cohen and George Soros rocking pairs of Google Glass. That shift in hedge fund loyalty mirrors the performance of both stocks in 2013. Apple's stock is down 19% since the beginning of the year, while Google's is up 28%. Overall, hedge funds upped their bets on stocks in the first quarter. The Securities and Exchange Commission mandates that hedge funds disclose stock holdings 45 days after the close of a quarter. So it's not clear just yet what hedge funds did in April and so far in May. Hedge funds are also not required to reveal what stocks they are betting against through short selling.